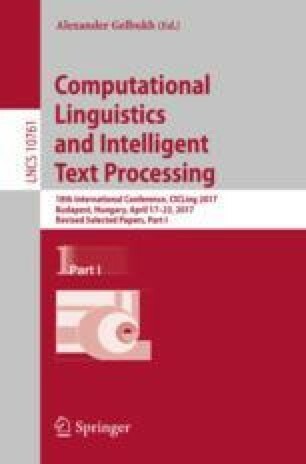 A service-oriented architecture called as HANS is proposed to facilitate Chinese natural language processing. This unified framework seamlessly integrates fundamental NLP tasks including word segmentation, part-of-speech tagging, named entity recognition, chunking, paring, and semantic role labeling to enhance Chinese language processing functionality. A basic Chinese word segmentation task is used to illustrate the function of the proposed architecture. to demonstrate the effects. Evaluated benchmarks are taken from the SIGHAN 2005 bakeoff and the NLPCC 2016 shared task. We implement publicly released toolkits including Stanford CoreNLP, FudanNLP and CKIP as services in our HANS framework for performance comparison. Experimental results confirm the feasibility of the proposed architecture. Findings are also discussed to point to potential future developments. This study was partially supported by the Ministry of Science and Technology, under the grant MOST 105-2221-E-003-020-MY2 and the “Aim for the Top University Project” and “Center of Language Technology for Chinese” of National Taiwan Normal University, sponsored by the Ministry of Education, Taiwan.